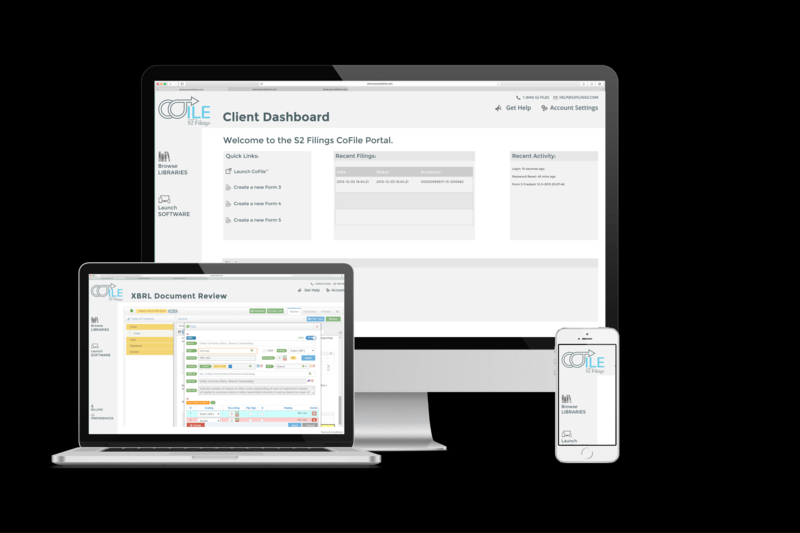 The CoFile Suite is available to S2 Filings clients to improve the process of creating, editing and formatting Forms 3, 4, 5, and Section 16’s, in full compliance with XBRL.US standards and SEC regulations. Investor Relations Rooms (IR) taken to the next level by the professionals at S2 filings. In Spring 2016, we will launch the newest addition to our services list, S2VDR.com.